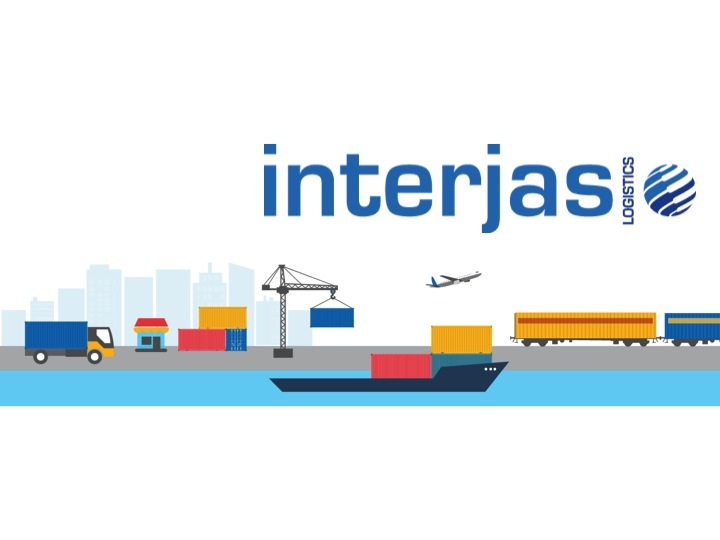 » Listings » Non-Asset Based Logistics Providers » InterJAS Logistics Pvt. Ltd.
InterJAS Logistics is incepted to offer valuable services to Industry considering commitments to their customers and support in achieving deliverables which creates “Win-Win” situation for all. We are a logistics solutions & services provider offering special end-to-end services globally and enable our business partners manage their business worldwide. Our strategic freight services via Air & Ocean for both Import & Export, are aptly complemented by Custom Clearances & tactical transportation as well consultancy.